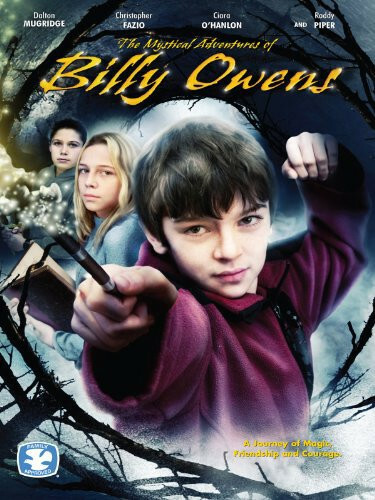 Billy Owens is turning 11. Turns out this little rapscallion was born on the 11th day of the 11th month, at 11pm no less, so it ventures to reason he has some powers of the magical variety. Of course, he and his friends, a precocious know-it-all named Mandy, and his other pal, the not too bright Devon, will all go on some kind of mystical adventure. You see Billy Owens lives in one of the oldest towns in the East Coast, Spirit River. Billy, on his eleventh birthday, is about to discover an unusual item up for sale in a local second-hand shop, one that's likely going to save both himself and the entire town of Spirit River. Billy, in case you hadn't already figured it out from the opening paragraph, is going to discover that he's a boy wizard. Regions are unavailable for this movie. 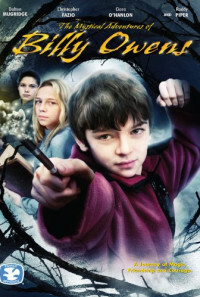 Click the "Watch on Netflix" button to find out if The Mystical Adventures of Billy Owens is playing in your country.